Escape the cost of disposable pullups! Dry during the day but not quite there at night? 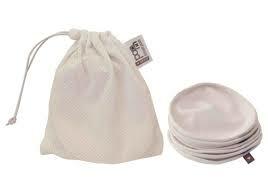 The perfect reusable solution giving you peace of mind for dream filled nights. 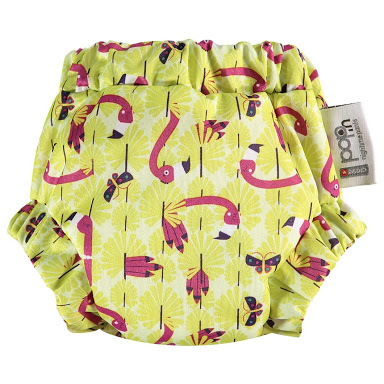 Just like the daytime pants they can be pulled up and down easily but there is also a full layer of PUL. 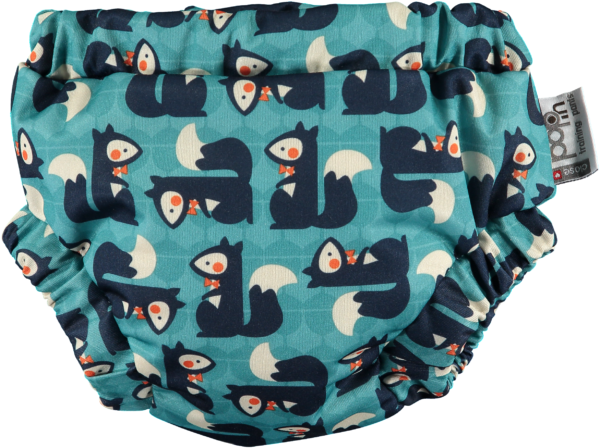 Inside, the clever combination of absorbent and waterproof fabrics coupled with the deep elastic cuff help provide the ultimate protection against leaks. Need a little extra absorbency? 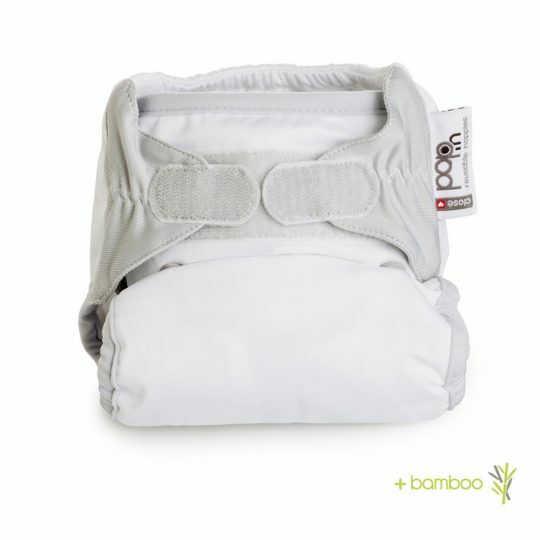 Simply pop in a bamboo day booster into the clever pocket (sold separately)- the perfect way to give your toddler a helping hand on the journey to potty independence. Composition: Outer- 100% polyester TPU laminated.